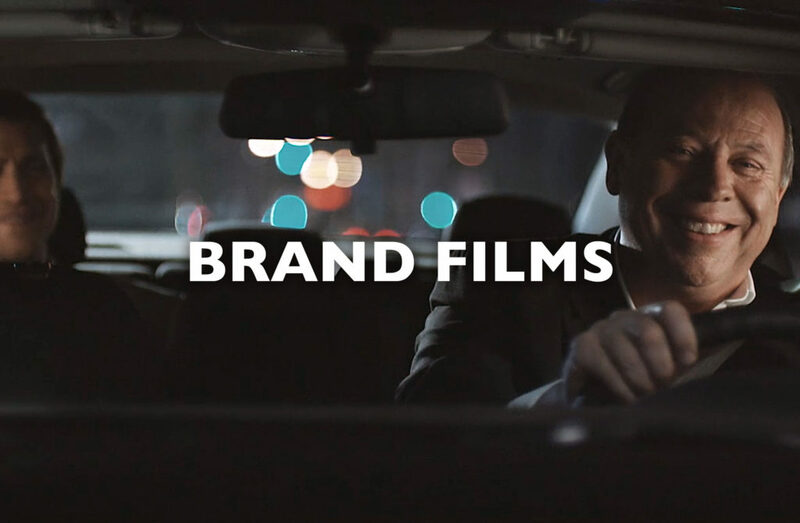 People have reached out to BrightMark to solve diverse challenges – corporate identity, brand strategy, brand building, reputation elevation, market re-positioning, branded customer experiences, future relevance, communications, internal cultural alignment and customer connection. Our distinct strategic-creative process has proven successful every time. We take an insight-driven, future-informed, outcome-oriented approach, and also follow our intuition. We leverage a powerful collective imagination as our senior team collaborates with selected experts and creative minds to explore possibilities. Clients are on the journey of learning and development instead of just seeing results at the end of a process. 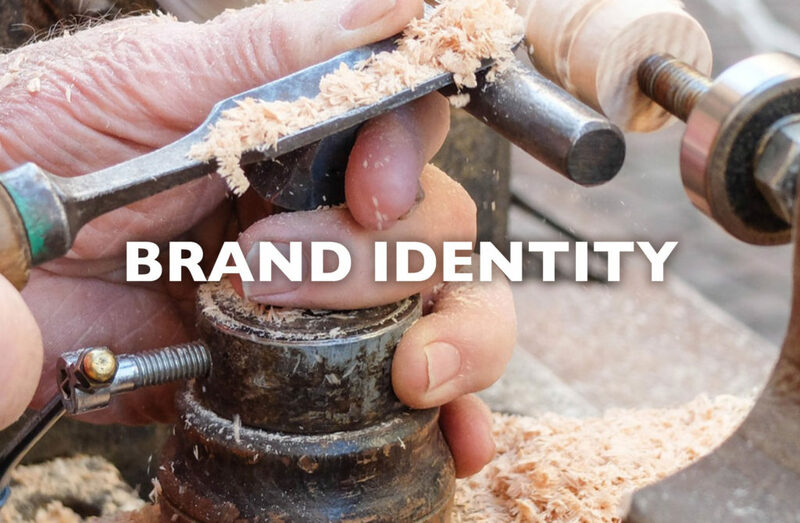 Our branding services are comprehensive and distinguished by our craft branding approach and emphasis on unleashing imagination, intuition and instinct. Bringing the brand to life. Our independent perspective, informed by branding insights, insures strategic and conceptual integrity and artistic excellence during implementation. 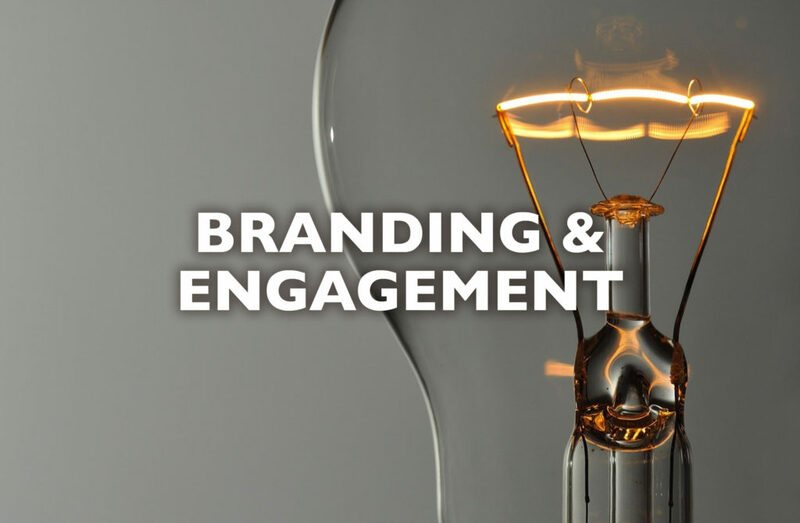 Working with our team, your team, your agencies and our A-list network of resources, we create internal and external solutions to build and leverage the brand in new ways. 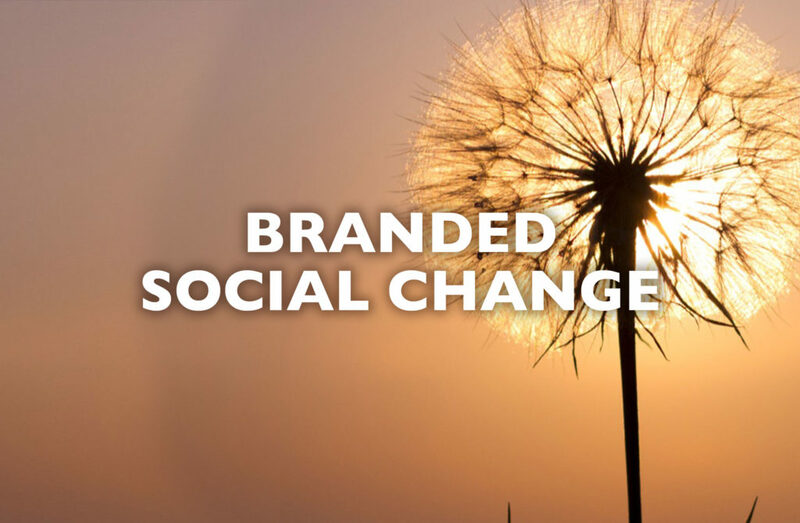 BrightMark is pioneering a new way for companies to create positive social change: leveraging the brand to help consumers create the change they want to see in the world. This is about a brand-sponsored social change system with the consumer at the center and in control. It focuses on catalyzing mass consumer activation around a social issue to put real change in motion – simple individual actions aggregated for massive impact. Brands win by satisfying an unmet consumer need – the desire to make a difference on a specific issue – and by contributing to social progress through activating consumers. Unlike self-serving Corporate Social Responsibility and traditional Cause Marketing efforts, this approach makes the consumer the hero. We design and manage these social change the systems. Last year we launched the acclaimed BlindNewWorld campaign, a first of its kind effort to help the sighted population let go of the fears, stigmas, pity and misperceptions that marginalize blind people. Sponsored by Perkins School for the Blind, the campaign touched over 300 million people in its first six months, produced a support coalition of over 50 organizations, and catalyzed a series of changes that are transforming the lives of blind people nationwide. There are dozens of opportunities waiting for a brand champion. Today brands can build greater equity and forge stronger consumer bonds by investing in the consumer’s ability to create social change.